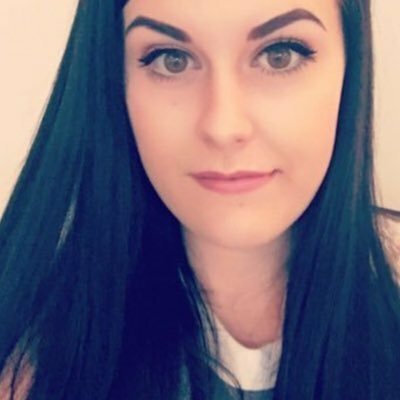 Makeup Revolution are one of my favourite high street brands and they have some incredible Christmas offerings this year. One of the Christmas gift sets this year are the Colour Blocks. These Colour Blocks are available in two different shade options, both with three products incredible in a gorgeous box. 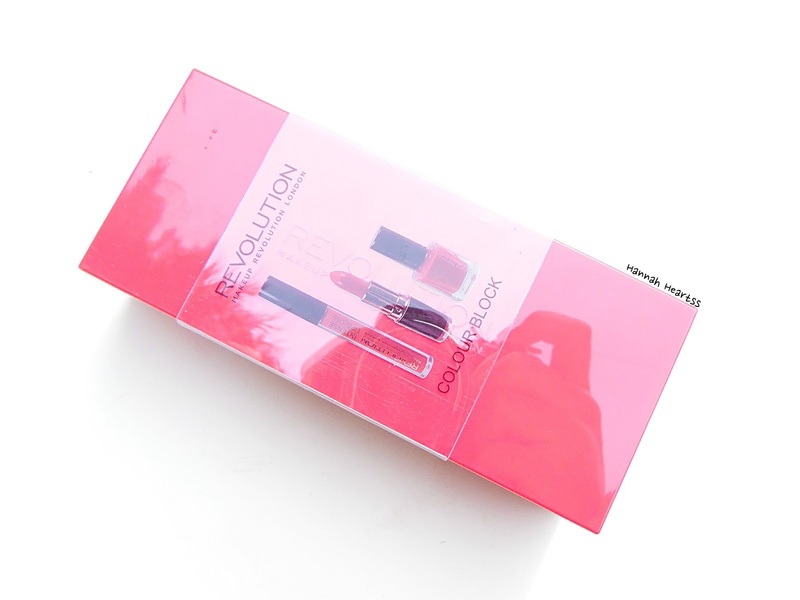 The Makeup Revolution Colour Blocks come in a red and a pink option. Each with three products, a nail polish, a lipstick and a lipgloss in your selected colour option. I have actually brought both shades for my Sister for Christmas because I think they are such a cute little gift! The three products come in a red or pink option depending on what you decide on, at just £4 I would pick up actually just pick up both! 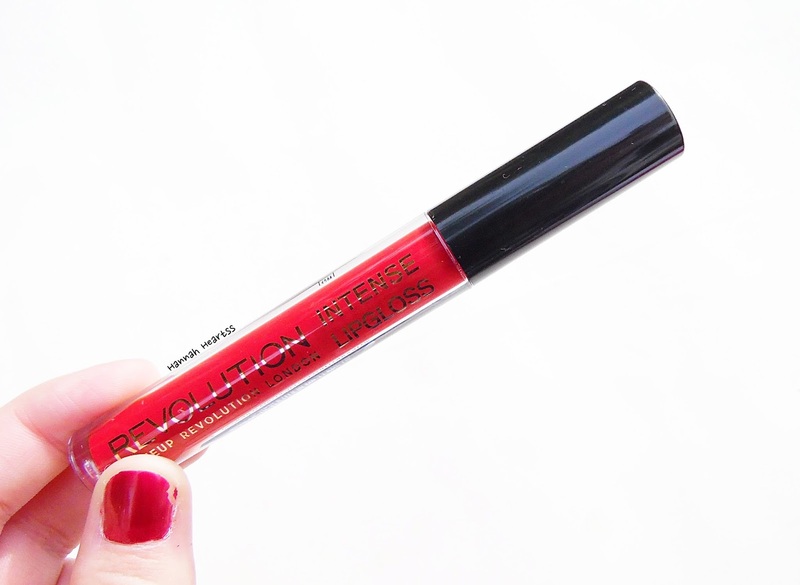 Makeup Revolution products are always greatly pigmented which is why they are one of my favourite brands from the high street. I absolutely love the box that the three product are housed in as it will make perfect lipgloss or lipstick storage after Christmas. You could even keep your hair bands, cotton bands and cotton buds in it. 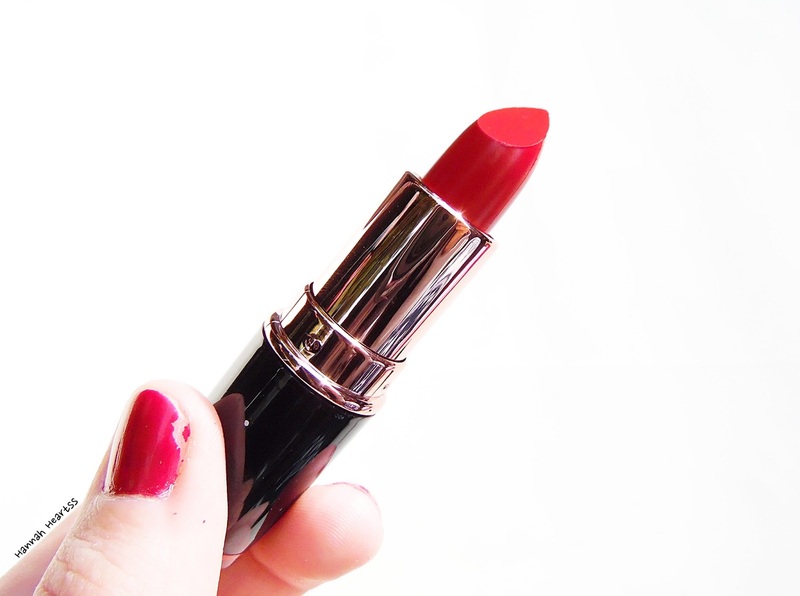 I think these little Colour Blocks are perfect for any age, specially the red - who doesn't need a red lip in their collection!? I have tried so many of the Makeup Revolution lip glosses and I absolutely love them and you can't beat the price! As I mentioned I have actually purchased both the pink and red option for my Sister for Christmas as I think they are perfect little gifts, they would also make great Secret Santa gifts or stocking fillers. Each of the Colour Blocks retail for £7 but are £4 currently on the Superdrug website and the Makeup Revolution website - link.